Join me…I am reading this right now!!!! It is already addicting….Just call me Eliza! Her best friend, Eliza, a romance novel junkie craving her own Happily Ever After, is thrilled by the possibilities. The power to create Mr. Perfect – who could pass that up? But can a relationship be real if it’s fiction? Caught between fantasy and reality, Cat must decide which – or whom – she wants more. 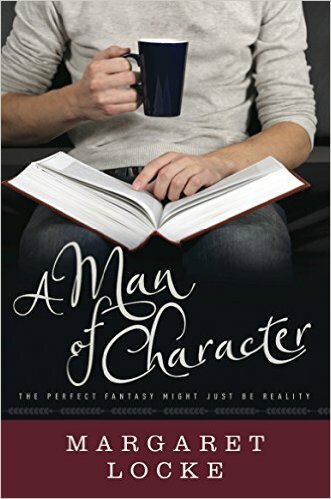 A man of character sounds like a great book. I will get this for sure! In my life, I’ve seen many women go after the man who was seen as a bad boy, and yep, they got what they were looking for, a bad boy! I loved this book, Gary….it is fun and whimsical…and just keeps you entertained….her next book is just as wonderful. Excited to get your book and interview on here! !